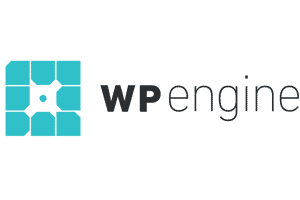 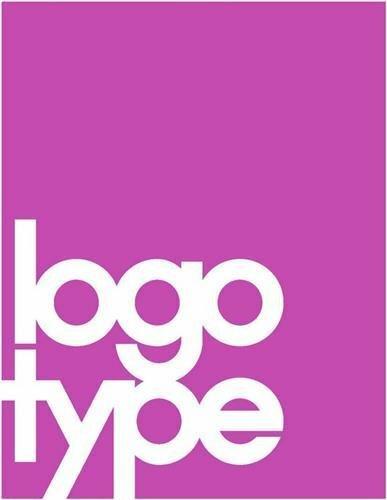 Logotype mini is the complete present day gathering of logotypes, monograms and other content based corporate imprints. 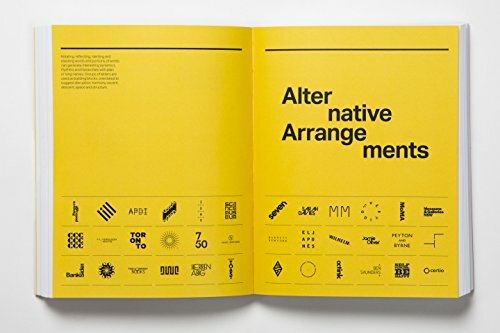 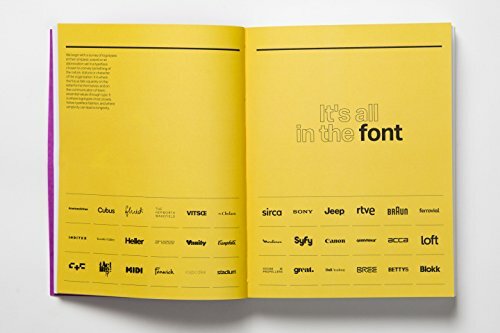 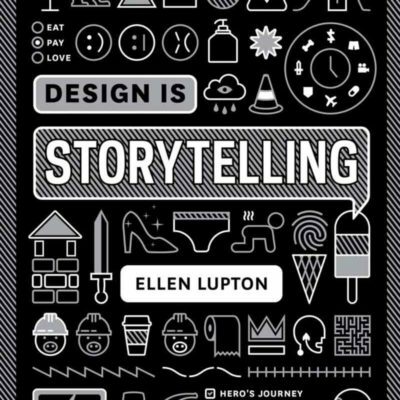 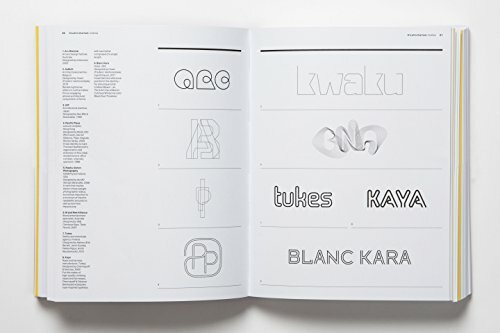 Including more than 1,300 universal typographic characters, by around 250 creative studios, this is an essential handbook for each design studio, giving a profitable asset to attract on marking and corporate personality projects. 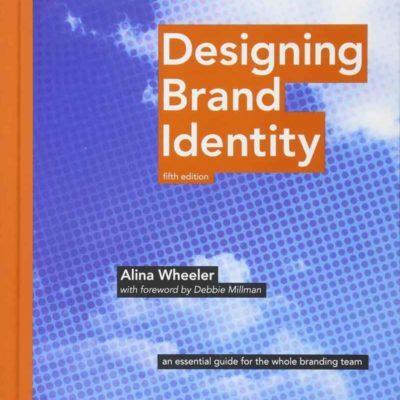 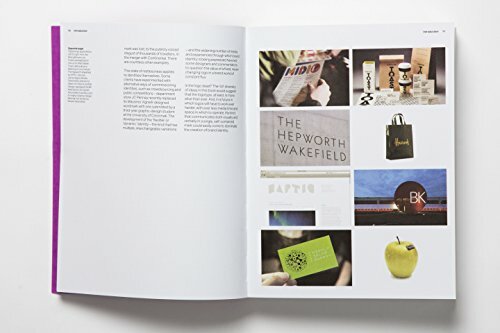 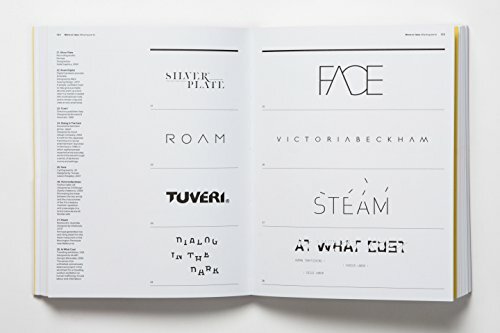 The book is global and highlights the world’s extraordinary brand designers. 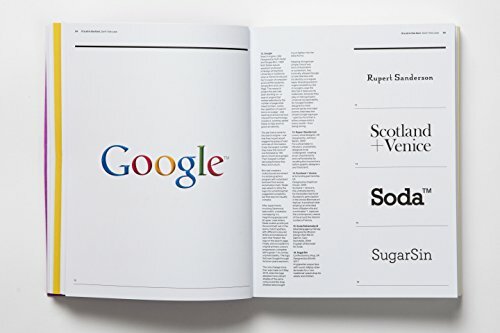 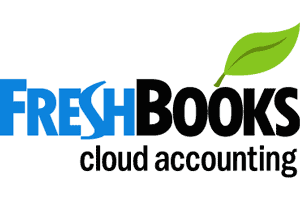 Illustrations are drawn from Western Europe and North America as well as Australia, South Africa, the Far East, Israel, Iran, South America and Eastern Europe. 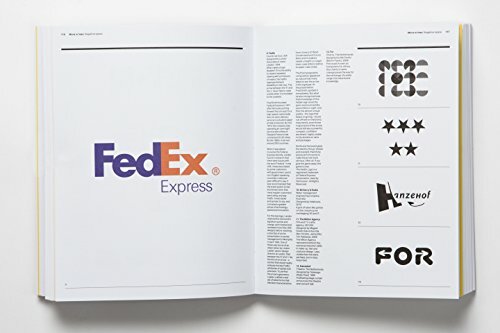 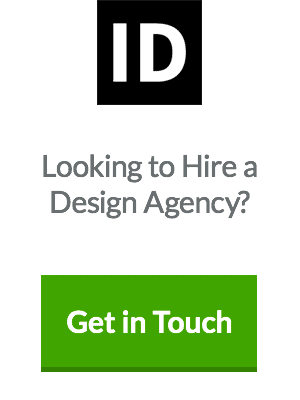 Contributing firms include mammoths, for example, Pentagram, Vignelli Associates, Chermayeff and Geismar, Wolff Olins, Landor, Total Identity and Ken Miki and Associates and additionally many exceedingly creative, rising studios. 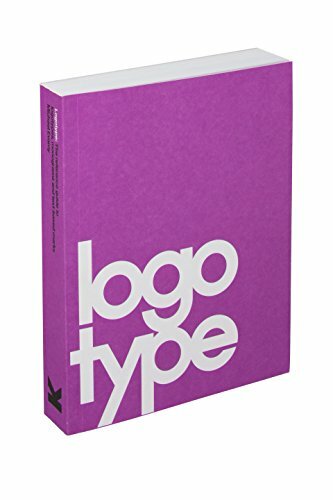 Logotype mini is an essential and necessary buddy volume to Logo and Symbol minis. 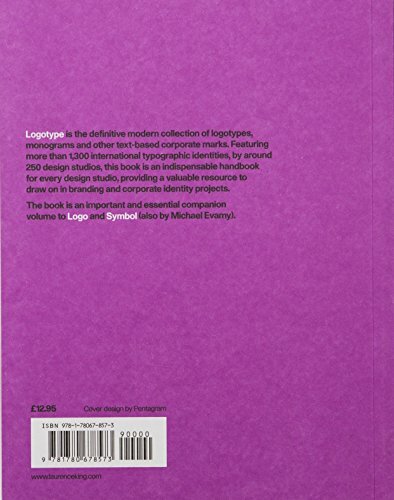 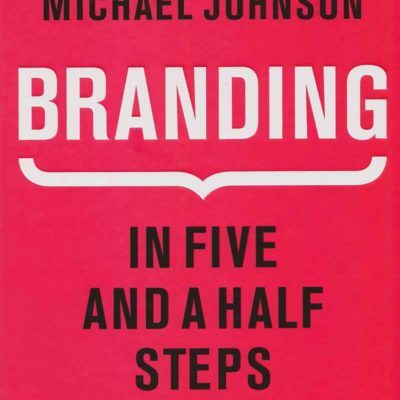 Michael Evamy is a writer and marketing specialist who works with branding organisations on design and personal ventures.